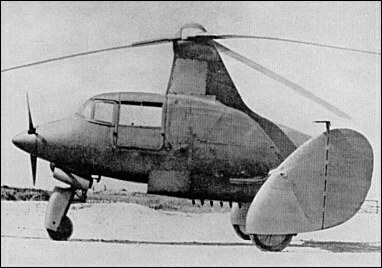 During the war, SNCASE worked on an autogyro known as the SE.700, which flew for the first time in 1945. This three-seater could take off from where it stood by changing the pitch of the rotor. The airscrew was also of the variable-pitch type. The airscrew was also of the variable-pitch type.